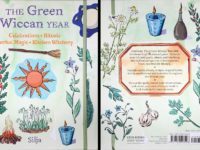 You asked for it and she wrote it! 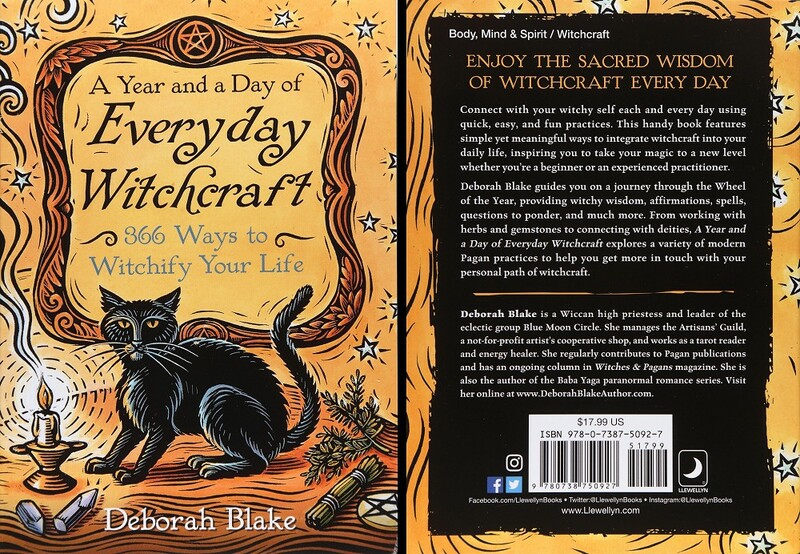 366 ways to Witchify your life. 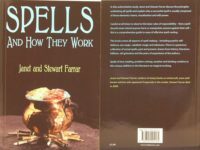 Low-effort spells and tasks, some as simple as visualisation, speaking, lighting a candle or planting a seed. 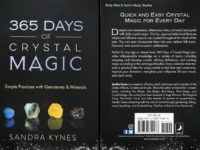 Connect with your witchy self each and every day using quick, easy, and fun practices. 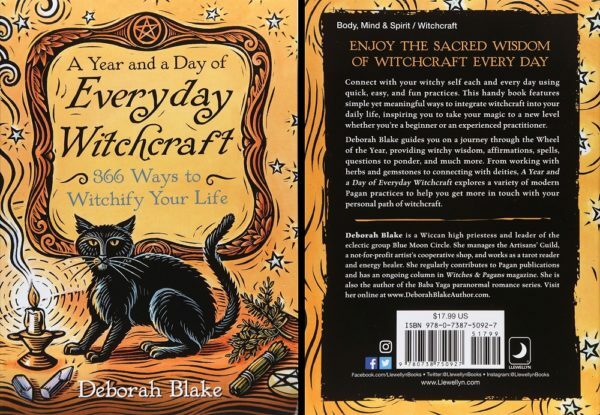 This handy book features simple yet meaningful ways to integrate witchcraft into your daily life, inspiring you to take your magic to a new level whether you’re a beginner or an experienced practitioner.